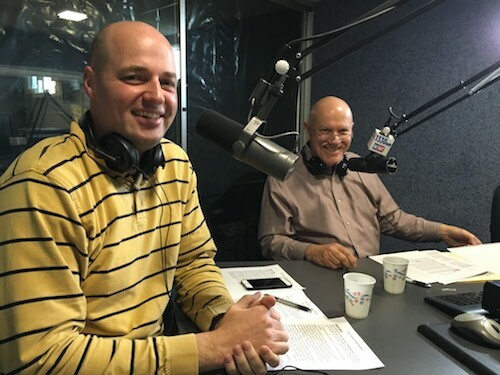 The dirty secret of this week from Jack Mencini and Adam Sonnhalter of Maximum Value Partners and hosts of the weekly Dirty Secrets of Small Business show, uncover the fact that just because you’re good at your product or service…doesn’t mean you’ll be a good business owner. 75% of companies who launch into business are very good at their product or service but soon come to realize that they also need to be skilled at marketing/sales and administration, which are every bit as important as the product or service they are building the business around. Another myth of small businesses is that you can set your own schedule and as a boss, you can do what you want when you want. That might be true if you look at the philosophy that you will have to work 12 hours a day… just pick which 12 hours you want to work! According to Jack and Adam, it is a myth that you can set you schedule because crises, employee problems and regulations will get in the way and press in on your schedule. The important thing to remember is that with your schedule you should try to set goals rather than constantly being upset when the day or week doesn’t go as you thought. Being the small business owner, things will get in the way, but if your eye is on the goals rather than trying to adhere to a schedule, there will be more time to celebrate rather than sulking in frustration. 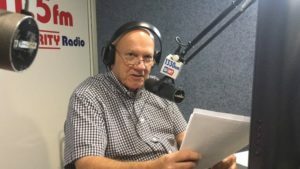 In this week’s show (you can listen to the podcasts on iTunes or at http://maximumvp.com/dirty-secrets-small-business-radio-show-podcast/ ) tune in to hear about one of Maximum Value Partners’ clients success stories in how they effectively found a company to buy. Every week, on DirtySecretsofSmallBusiness.com catch up on a How Come? question from Jack who ponders the world of small business and the how questions owners are faced with. If you have a how come question that has you stumped you, email or call (radio@maximumvp.com or 877-849-0670) to get insights from the Maximum Value Partners’ coaches! The post Just Because You’re Good at Your Product/Service Doesn’t Mean You’ll Be a Good Business Owner appeared first on Maximum Value Partners. As a Small Business Owner- Nothing goes as quickly as you expect!